Do you guys know about the movie that will come out on May 9th? Well, it is "SPEED RACER" by the Wachowski Brothers. It is based on the Japanese anime "Mach GoGoGo". In this $120 million budget movie, there is our Korean star!!!! Rain!!! 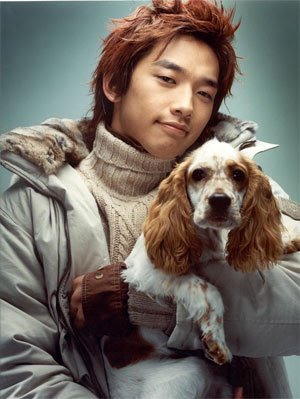 Other than this movie, Rain is announced to be the main character at Ninja Assassin which will come out in 2009!!! !